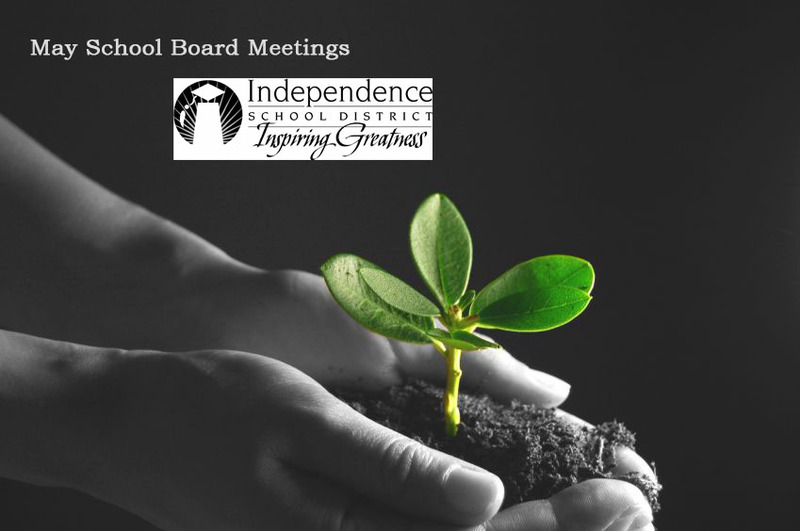 Independence School District’s Board of Education will meet Tuesday, May 8, at 6 p.m. In addition to routine agenda items — such as replacing carpet in the libraries of two high schools and installing elementary school playground equipment — board members have a full schedule. They will hear an update on construction projects funded by bond sales approved by voters. Also, they will hear a report from the task force charged with naming a new elementary school financed by school bonds. Bonds are a form of debt for districts similar to mortgages for homeowners. The Board of Education meeting, which is open to the public, will take place at the Central Office; 201 N. Forest Ave.; Independence, MO 64050.